It was our Dilwale Dulhania Le Jayenge (DDLJ) moment. 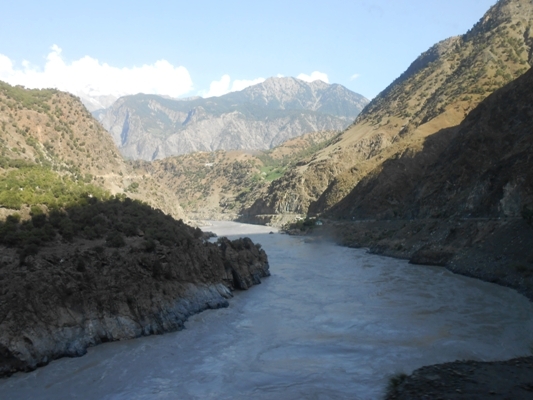 Six single women, in their 20s, boarded the Business Train to Lahore – the first destination of our trip from Karachi to Gilgit-Baltistan (G-B). But we were scared too. After all this was no Euro-rail. The afternoon was bright and sunny, and after taking in the cabin amenities, we were content. The cabin door, with a stable, iron lock and a mirror, was more than what we were expecting. Keeping to our cabin, with the door locked and the window lid shut, some of us slept and some gossiped during the night hours of the shaky journey. The next morning came with a sense of achievement that much of the journey to our first destination had passed safely. 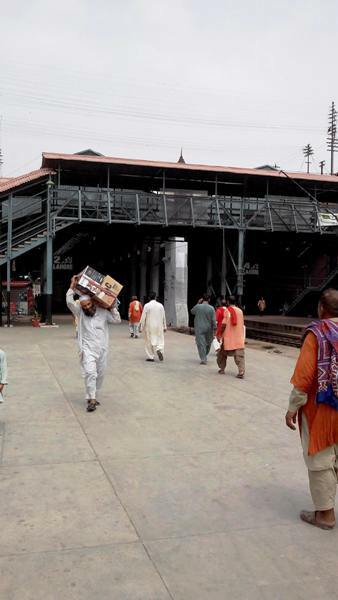 Too excited to have reached Lahore on time and eager to have our first stopover in Rawalpindi, we made a rushed decision and chose Larri Adda over Bilal Daewoo because it was close to the railway station. A few hours into the journey and we were exchanging furtive, naughty looks with each other, and embarrassed, shy ones with those who would move their eyeballs off the dancing girl in a lal gharara (red skirt) on the TV screen only to have a good look at the six madern (modern) girls on the bus. 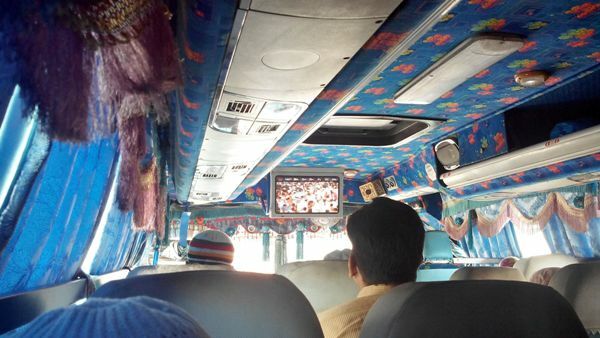 Initially, they played some naats on the TV but soon switched to Indian songs from the 90s. The bus we took from Larri Adda. We got off at Faizabad bus stand and it was drizzling. Taxi walas came, each with his own bait for this group of non-Isloo looking young girls, unaware of the fact that we were the bun kababs from Karachi. We had chosen Pindi over Islamabad because one, the hotel was cheaper, second, it was near the Piwadhai bus stand and third, Islamabad is an empty city. 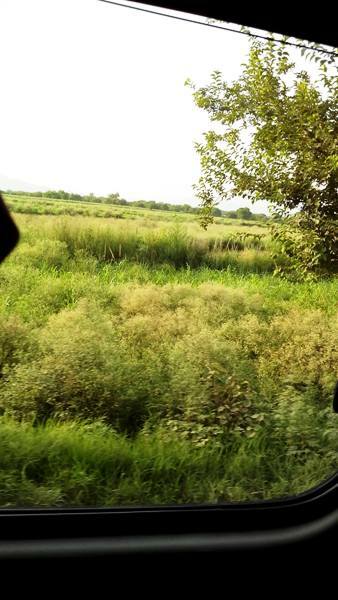 On the way from Abbottabad to Rawalpindi. 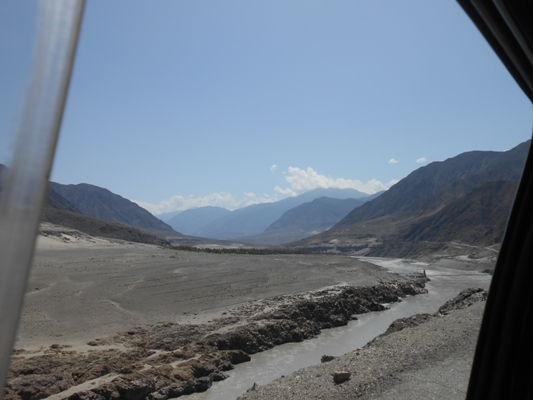 The next day we boarded a Hiace for Skardu from the Piwadhai bus stand. It was a roller coaster ride. 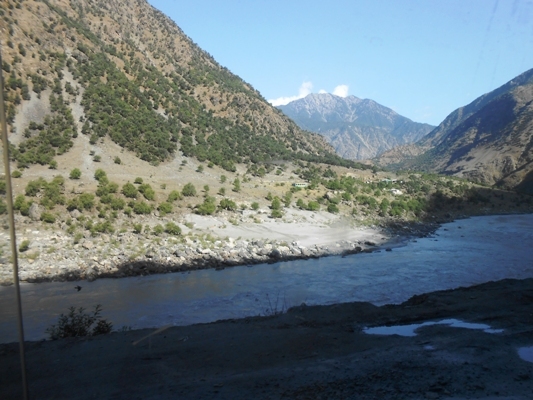 Taking the Karakoram Highway, we passed through the green valleys of Abbottabad and Manshera and had dinner in a family room of a local dhaba. We felt comfortable, perhaps because dressed in shalwar, kameez with duppattas over our heads, we assimilated well. 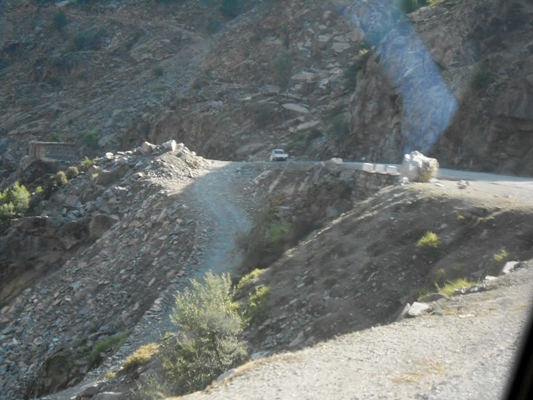 The narrow, two-way road that cuts through the mountains on the Karakoram Highway. 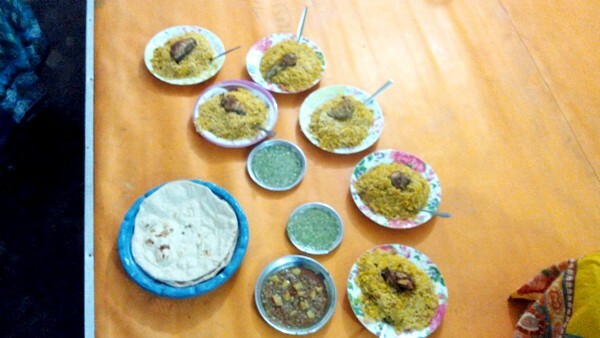 Our food at the dhaba in Manshera. Our next station was a motel out in the middle of nowhere. Well not exactly nowhere; it was Besham, where our Hiace would join a convoy for security reasons. It was around midnight and the convoy was to leave at dawn, so we had five hours to kill. Yes I said kill, because that’s what we were ready for if we smelled even a speck of danger, the danger only females can sense. And did I mention our group was 67% Muslim and 33% Christian? There were other dangers too. 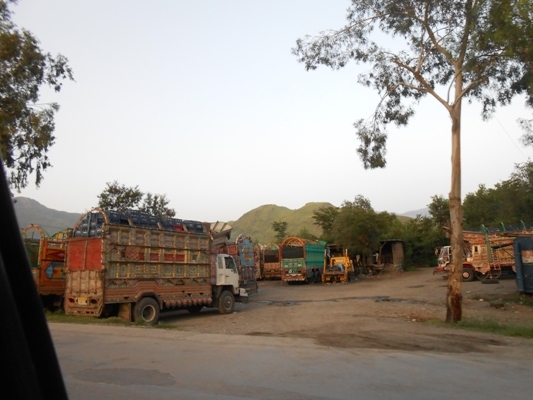 The convoy was never a part of our itinerary, and neither was this Rs100 per night motel, with smelly pillows and blankets and not a single woman in sight. We decided to never tell our parents about this part of the trip, but then we thought when else would we get a chance to lodge with bus and truck drivers? Also, the starry night sky and silhouette of mountains around was a treat our eyes had never had. 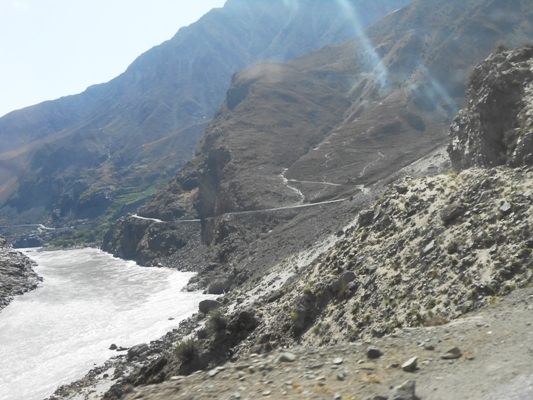 Once on the road again, we passed through the twists and turns of lush green mountains hovering above the gushing Indus River. 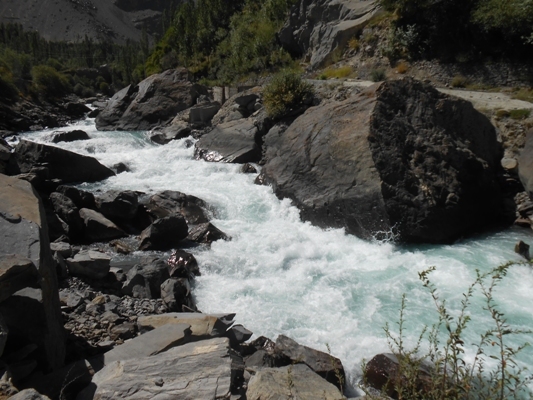 Clear blue water from a tributary, joining in with the murky waters of River Indus. 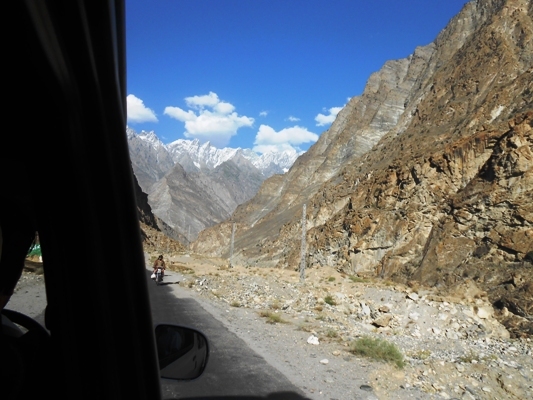 Exiting K-P, we entered the grey, giant mountains of Gilgit-Baltistan. We could imagine what the route was like when we were looking up pictures on Facebook, but reality was enormous, beyond anything we had expected. 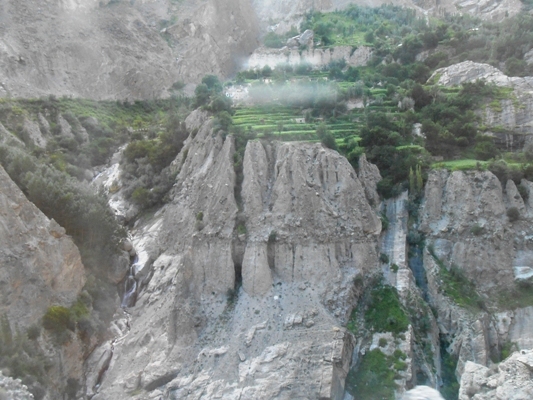 The rocky, barren mountains of Gilgit-Baltistan. None of us were sure if he meant it as praise or sarcasm, but we decided to christen our group with the name ‘the Shahbash Group’. 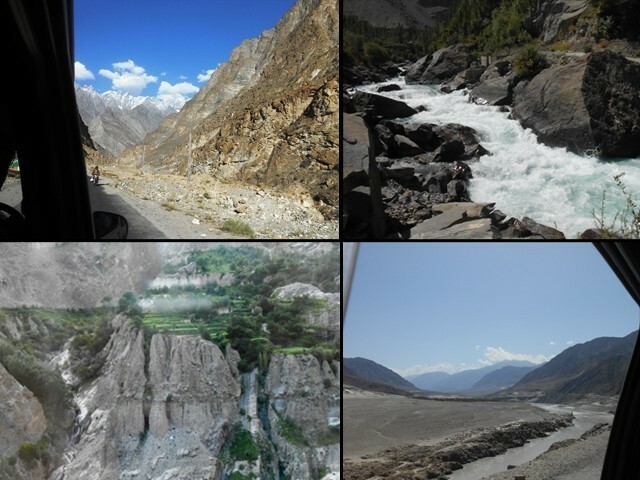 After almost 17 hours of reciting Quls and Kalimahs, capturing pictures that could never do justice to the glory of nature that our eyes had witnessed, and drifting into stints of sleep, we finally reached Skardu. We were six women who had made it their mission to embark upon this journey with the intention to breathe in the beauty that is Pakistan. And we succeeded. 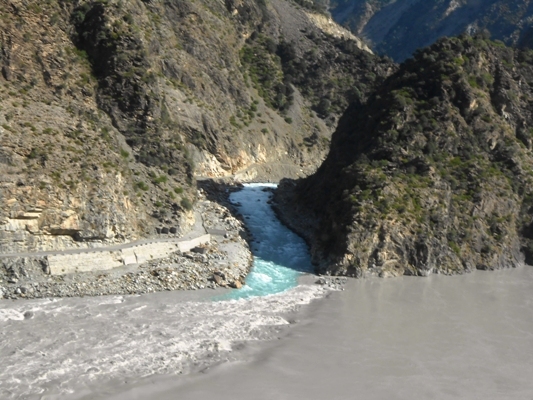 It was a planned trip, with matters such as train tickets, hotel bookings, the Hiace, all arranged prior to the trip with help of a friend in Skardu. Yes, we travelled across Pakistan at a time which is considered the worst in our history. We are ‘the Shahbash Group’ and if we could do it, six single women in Pakistan, then so could you. And if you do, Shahbash to you too! Muharram Statuses: Should I say “Happy Islamic New Year”? Can't Shias and Sunnis co-exist? Nicely done, bravo! I hope you six went ahead on to Gilgit and Shimshal. That is a much more magical place. 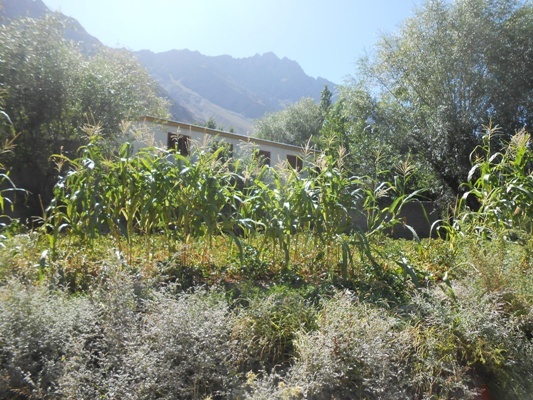 Shimshal specially, that is the village where every family has raised at least one mountaineer. Let that sink in! It is unthinkable for Karachiites (I am one too)! Sounds like you guys had a great experience and nice trip. I am sure you will remember this trip for years to come. 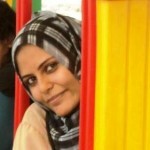 Bravo “Shahbash girls”… you did it (Y)… and you did it because you were courageous, committed, and yeah, i would love to mention that you had maintained the boundaries too :) you didn’t exploited and misused the freedom your parents, your religions and the society provides you :) By keeping a decent decorum and making sure you have covered your heads properly, and just focusing on your goal of exploring the immense beauty of Sakrdu and not using the opportunity to look for any “Raj” in the way (lol) has also enabled you to reach out to your destiny safely. In this country, six single women traveling alone across Pakistan, is the equivalent in bravery of six single men clearing landmines in Granada.